Me Grandad 'ad An Elephant! 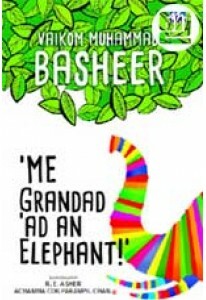 'Me Grandad 'ad An Elephant!' is the English version of 'Ntuppuppakkoranendarnnu', written by Vaikom Muhammad Basheer. 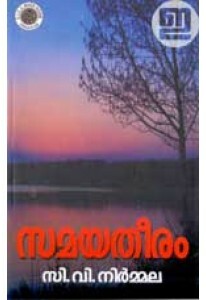 The original Malayalam book made great impact in reading and has been translated into all major languages in India. 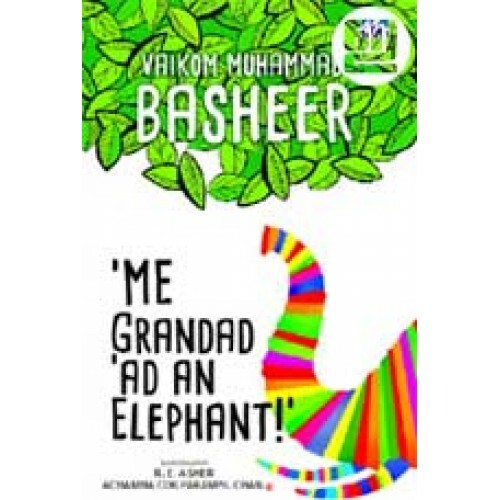 In this book, Basheer has drawn here and there for character on people he has known. English translation is by R E Asher and Achamma Coilparampil Chandrasekharan.